For the 2015 Best of Sonoma Lists we surveyed hundreds of local vintners asking for their inside perspective of the best wines, tasting rooms, and restaurants in Sonoma. If you pay as much attention to the architectural onlays and gothic gables as you do the zinfandels—then this list is for you. To help find the top architecturally-inspired Sonoma wineries we surveyed over a hundred Sonoma wine producers for their favorite architecturally-significant wineries in the area. 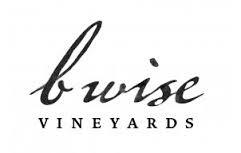 B Wise Vineyards - Brion Wise, of B Wise Vineyards, has one passion—cabernet sauvignon. He has turned cabs into an art form in itself, and he’s turned his winery into art as well…well, man art. The B Wise winery is said to have the best ‘man cave’ on the western seaboard. His cave is separated into unique manly rooms, one of which has an airplane hung from the ceiling. Another room looks like it walked out of a Dos Equis ad, or a place where James Bond plays poker. Hamel - We’re so glad that the Hamel Family winery opted for their ultra-modern approach to architecture in place of their original idea for a chateau. Sonoma has enough chateaus. Hamel, built a 5,700-square foot facility that includes an indoor tasting room that extends to an outdoor deck. There’s a mini infinity pool, fountain vaulted ceilings and so much more. The ambiance is simply perfect to enjoy their late-harvest sauvignon blanc, Grenache, zinfandel, cabernet sauvignon and Bordeaux varietal blends. Ledson Winery & Vineyards - Ledson Winery and Vineyards has a very simple architectural distinction in Sonoma…it’s a castle. Turrets and all. The castle was originally built as a residence, but continued customer curiosity eventually led it to be converted into the winery building itself. Now, you can taste Ledson’s diverse-terroir varietals—in their castle tasting room. 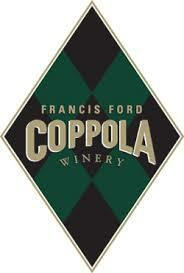 Francis Ford Coppola - To say that the Francis Ford Coppola winery takes creative license with his architecture would be an understatement. His theme-park-esque design is truly livening up the region…bringing a little Hollywood to Sonoma. From the L.A.-style pool to the Disney-like arched walkways, this is a winery visit you’ll never forget. Oh—and his wine is a can’t miss too. Most particularly, the bold blends that combine Sonoma favorites in robust new combinations. 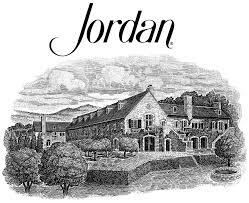 Jordan - Touring Jordan Vineyard & Winery is like taking a mini vacation in the south of France. Their ivy-covered iconic chateau and cobblestone walkways lead to a vast array of indoor decadence; decadence finely catered to with a highly-acclaimed selection of cabernets (and a rising star chardonnay). The wine is accompanied by a food pairing fit for French Louis XVI himself. 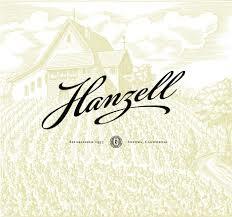 Hanzell - Hanzell’s was around in the pioneering days of wine-producing technology, including malolactic fermentation and inert gases. Their knowledge and advancement quickly becomes obvious after tasting their flagship products: burgundy-inspired pinots and chardonnays. For over 50 years the winemakers at Hanzell have had a deep appreciation for architecture—in the form of Land Art. 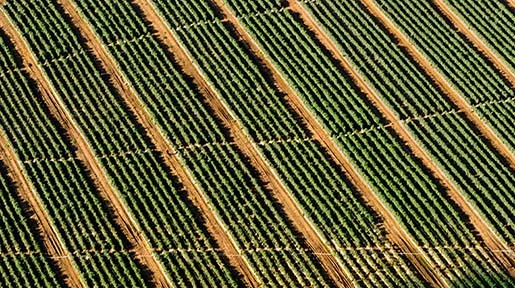 This winery and vineyard has created a flawless cultivation of their property that is iconic and historically important. 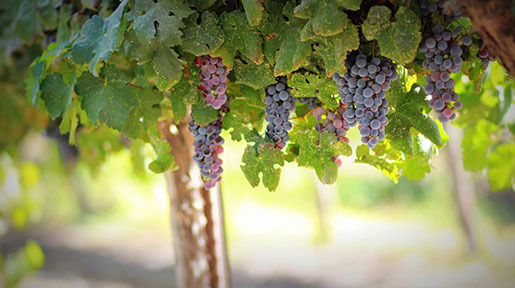 Bella - Bella Winery is one of the top-rated wine experiences in Sonoma. Between their wine cave, their raved-about zinfandels and their other delicious varietal reds—this is the spot. Their wine cave makes Bella extremely unique, as their entire facility is located inside their wine cave. This makes for natural and quirky architecture. 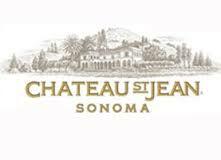 Chateau St Jean - Chateau St Jean is worthy of a vineyard in old world France. Their breathtaking Mediterranean- and French-influenced architecture provides the idyllic backdrop for couples and special events…as does their beautiful view. If you can arrange to be there around sunset the Chateau will be extra inspiring. 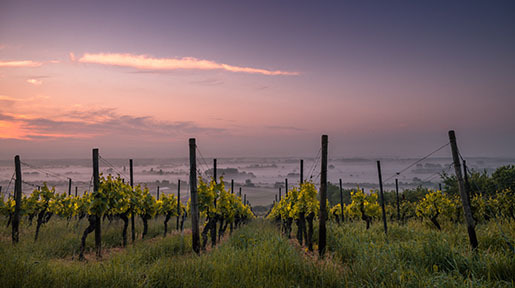 While taking in a sunset, enjoy their breadth of wine offerings…designed to please any visitor. 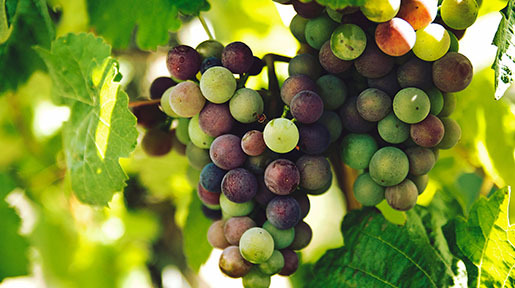 They’re especially noteworthy for their chardonnay, cabernet sauvignon, merlot and gewürztraminer. 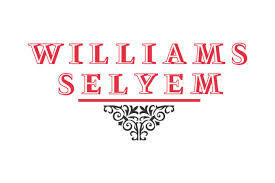 William Seylem - The William Seylem winery is known primarily for two things—their 95-point+ pinot noirs (and recently for their chardonnays), and their cutting-edge architecture. Former owners, Burt Williams and Ed Seylem selected architect Alex Ceppi, of New York’s D.arc Group, to create this iconic building. On top of their ultra-modern winery is a cantilevering wood and RHEINZINK vaulted roof resembling the form of a barrel. Ram's Gate - Ram’s Gate winery offers two labels to suit their buying public—their high-quality yet affordable red label, and their discerning white label. Spread between the two labels are pinots, chardonnays and a cabernet sauvignon. While enjoying these wines you can absorb their ultrachic architecture, designed by award-winning architect Howard Bracken.